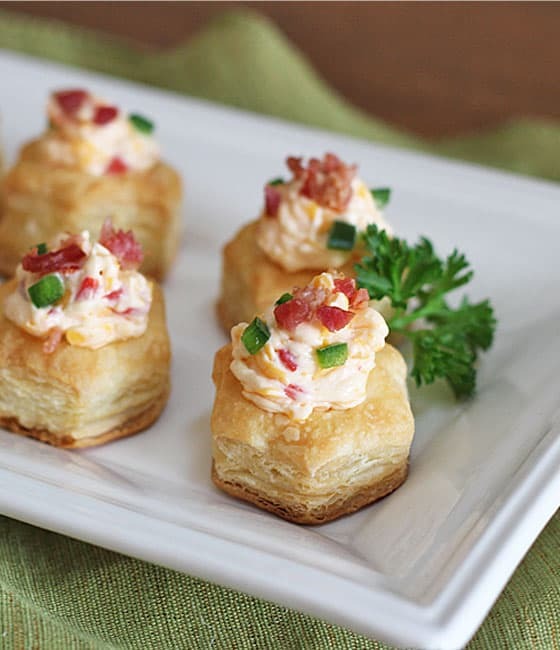 I don’t know about your neck of the woods, but here in the south we think of every way imaginable to use pimento cheese… like in these delicious Bacon Pimento Cheese Puff Pastry Cups! This recipe is sponsored by Pepperidge Farm®. All opinions expressed are my own. 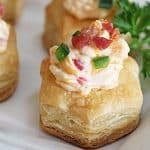 I eat pimento cheese on pita chips, crackers and bread… but when I want to get all fancy and take an appetizer to a holiday gathering, I put that awesome cheesy stuff into something that gives it even more justice: Pepperidge Farm® Puff Pastry Cups. I’ll be making these to take to my mom’s annual Christmas Eve get-together… it’s my favorite day of the YEAR to eat! Sometimes bread and crackers get boring with dips. These flaky pastry cups can be filled with just about anything and will be awesome (I just happen to LOVE pimento cheese!). I sprinkled them with a few bacon bits and they were insanely delicious. Not only that, they look like they’re crazy difficult to prepare, but they’re not! 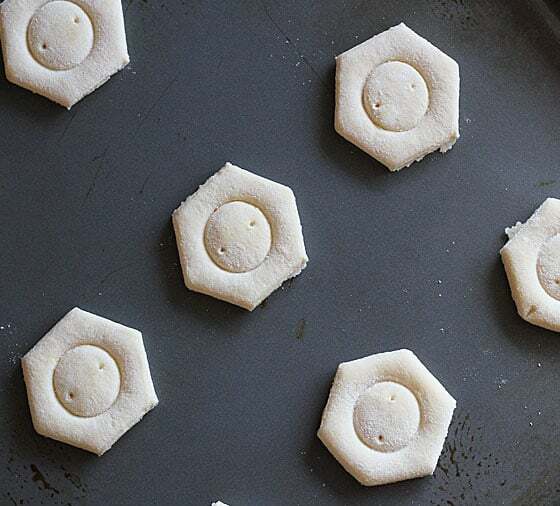 You don’t even need to grease your baking sheet. Just take the cups out of the package, separate the cups by gently breaking the pre-scored lines and place on an ungreased baking sheet. Bake for 20 minutes in a preheated oven at 400 degrees F. You’ll need to take the handle of a spoon or fork and press into the little “circles” to create the cup once they’ve finished baking. 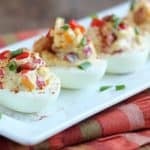 Allow to cool for 10 minutes, then fill with your favorite pimento cheese and sprinkle with bacon. 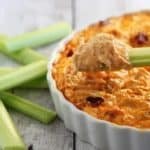 I used my recipe for Jalapeno Pimento Cheese because it’s one of my very favorites. 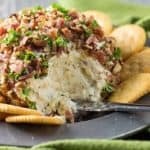 What’s so great about this recipe is that you can recycle any leftover pimento cheese to create these pretty little appetizers. 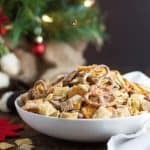 Your guests will think you spent a ton of time preparing them! Preheat your oven to 400 degrees F (oven MUST be preheated). Separate frozen cups by gently dividing on the pre-scored lines. 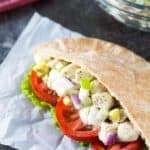 Place on an ungreased baking sheet. 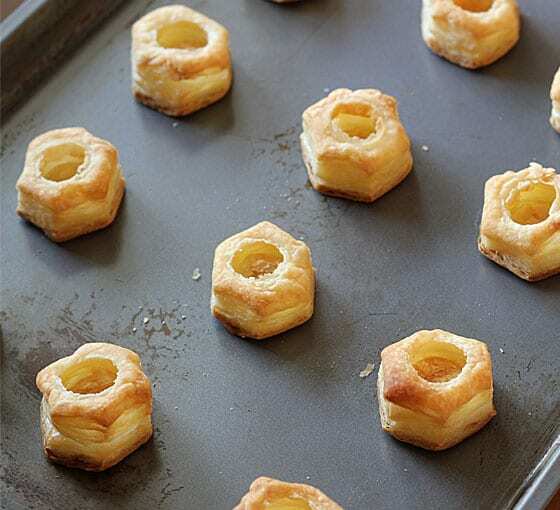 Bake on middle rack for 20 minutes, or until puff pastry cups are golden brown. Allow to cool for 10 minutes on a wire rack. Using the handle of a spoon, press into the “circles” of each pastry to form the “cup”. Using a piping bag or plastic storage bag, squeeze pimento cheese into each pastry cup. Sprinkle with bacon bits. 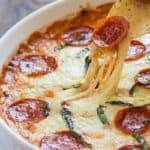 Place all ingredients in a medium bowl. Stir very well until all ingredients are combined and desired texture is reached.